Welcome, Military and Government Employees! 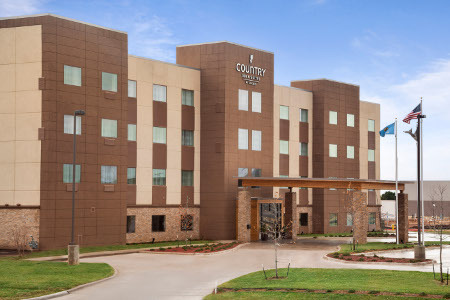 Book the Country Inn & Suites® by Radisson, Enid, OK for your business trip or family vacation and stay less than one mile from Oakwood Mall. 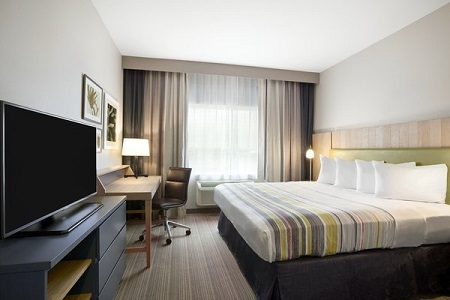 Located on U.S. 412, our hotel is ideally situated for visiting family at Vance Air Force Base or the United Methodist Health Care Center, and business travelers have only a 10-minute drive to the Central National Bank Center. Warm up with waffles at our complimentary, hot breakfast. In addition to lighter items like muffins and fresh fruit, we also serve a range of hot, hearty breakfast items and steaming coffee so you can start your day off right. For lunch or dinner, head east on U.S. 412 to nearby restaurants like Mazzio’s Italian Eatery and Callahan's Pub & Grille. Mazzio’s serves family-friendly entrees like pizza, pasta and hoagies, while Callahan’s offers comfort food like shepherd’s pie, burgers and Reuben sandwiches. 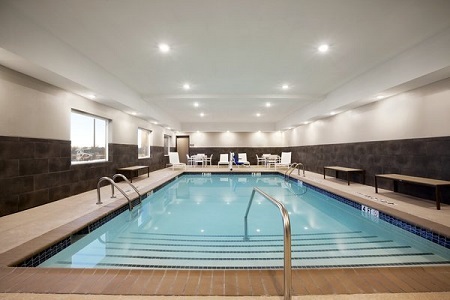 Vance Air Force Base – Stay at the Country Inn & Suites when you visit your favorite aviator at Vance AFB, less than five miles away. Home to the 71st Flying Training Wing, this base trains pilots on one of the nation’s busiest runways. Leonardo’s Children’s Museum – Leonardo’s features live animals, a Power Tower where kids can climb while learning about energy, and a hands-on nanoscience exhibit. Make the 10-minute drive east to play a life-size game of Operation. Oakwood Mall – Located less than a mile from our hotel, Oakwood Mall offers popular stores like JCPenney and Dillard's. The mall is also home to an AMC movie theater and several dining options. 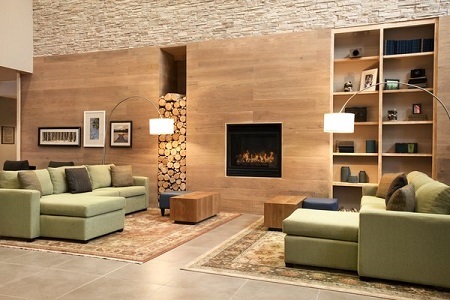 Looking for meeting space? 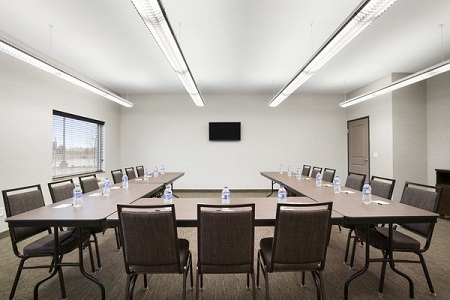 Our 640-square-foot event room can accommodate up to 30 of your guests, and amenities include free high-speed Internet access and an on-site business center. Just off U.S. 412 and only 10 miles from Enid Woodring Regional Airport, our location makes a great stopover for groups visiting Vance AFB.